What Does Matthew 28:18 Mean? 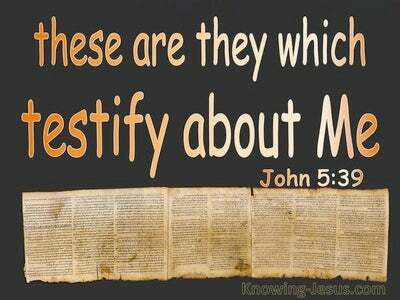 Christ fulfilled the righteousness of the Law, which qualified Him to pay the price for our sins on the cross. His death, burial and resurrection conquered sin and Satan. His death, burial and resurrection broke the power of sin and death forever - in the lives of all who would believe on His name. 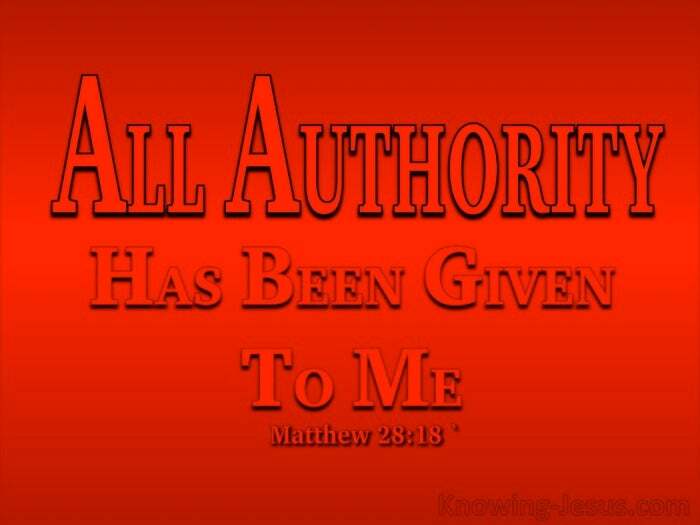 And as a result God gave Him all authority in heaven and on earth. 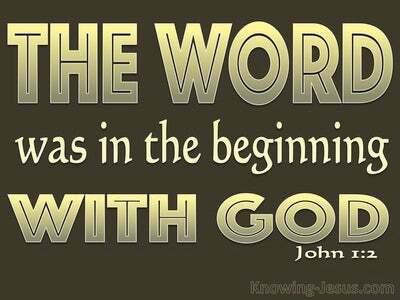 Because of His sacrificial death and glorious resurrection, God ascribed all authority to the Lord Jesus Christ, Who was to become the federal head of a new creation of humanity - a new-creation “in-Christ'. Jesus lived a sinless life so that He could willingly give His life as a sacrifice for you and for me and God raised Him from the dead and gave Him authority to bestow His own eternal life on all who would believe on His name.. making Him Head of the Body, which is the Church - so that He Himself would have preeminence in all things. 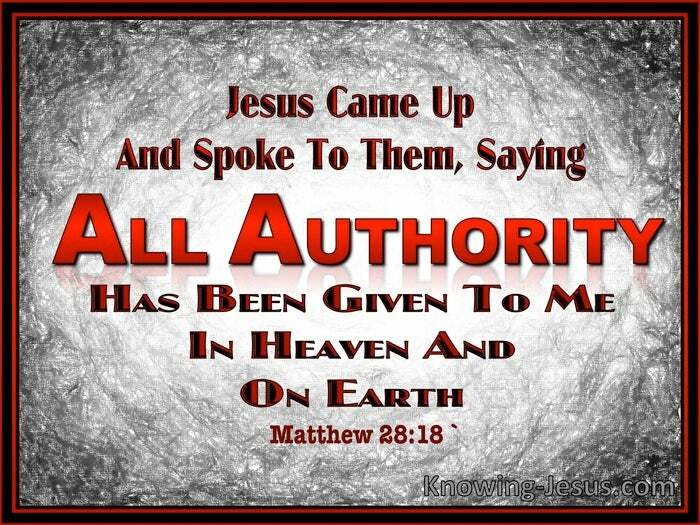 Jesus had already demonstrated His God-given authority in His teachings, for no man spoke the gracious words that He spoke. 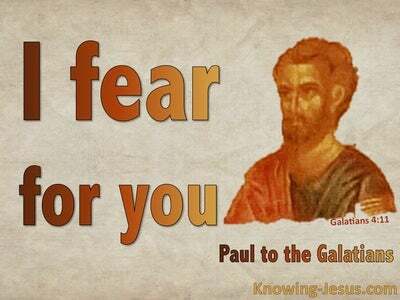 He displayed His authority over sickness, disease and those afflicted with various ailments and pains.. and those oppressed by demons, epileptics, and paralytics: 'and He healed them all:. We can have absolute confidence in our Lord and Saviour Jesus Christ, for there is no power in heaven or earth or under the earth that has not been placed under His supreme authority,in time and through eterniity - for at the name of Jesus every knee will bow, of things in heaven and on earth and under the earth and every tongue will confess that Jesus Christ is Lord, to the glory of God the Father.